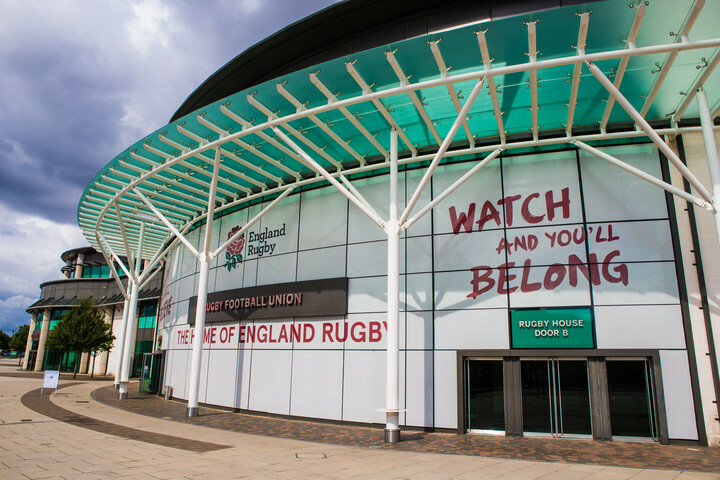 Twickenham Experience has invested £300,000 into an Audio-Visual upgrade project to improve its tech offering at Twickenham Stadium's South Stand conference centre. The project includes upgrades to the speaker systems, microphone systems, video signal systems and increased digital connectivity in the South Stand conference spaces. A state-of-the-art HD projector has also been installed in the venue's Live Room auditorium. The new AV system now allows HD connectivity across all facilities in the South Stand conference centre and follows increasing demand for HD facilities in the conference centre. Twickenham Experience Head of Conference and Event Sales James Lee says: "We're delighted to be able to offer such great facilities for our clients moving forward. The new technology will make it much easier for clients and production companies to integrate with our in-house equipment and the ability to control the system via iPad gives them a more user-friendly experience."